It’s official (again): Kim Kardashian is getting paid much more than she deserves the rest of the world! Well, the reality television world, at least. Forbes just released their list of highest paid reality stars, and 36-year old Kim once again tops the heap, coming in at $51 million. Yes, that is a five-one in front of that million! The Keeping Up With The Kardashians star seems to be raking in the dough not from her reality tv appearances, but from parlaying her image into a wildly profitable Hollywood mobile game, her app (she has an APP!? ), social media endorsements, and “Kimojis.” What’s the “Kimoji” for “the world is coming to an end, so I’m just gonna sip on my tea and watch it implode”? Because, I think I need that one right now. Robbery Victim Kim Kardashian Hiring Former Secret Service Agents As Part Of Her New Security Detail! Who’s more important in her own mind than the President of the United States? Kim Kardashian, that’s who! The reality and social media star is taking major steps to beef up her security after a robbery in Paris left her bound, gagged, and minus some serious jewelry – but ultimately unharmed (at least physically). The Keeping Up With The Kardashians star, along with her entire Kardashian family, is taking the Paris incident seriously, which is to be expected. But her latest move to hire former Secret Service agents is leading some to wonder: Is this, perhaps, going a bit too far? Watch out Meghan Edmonds! 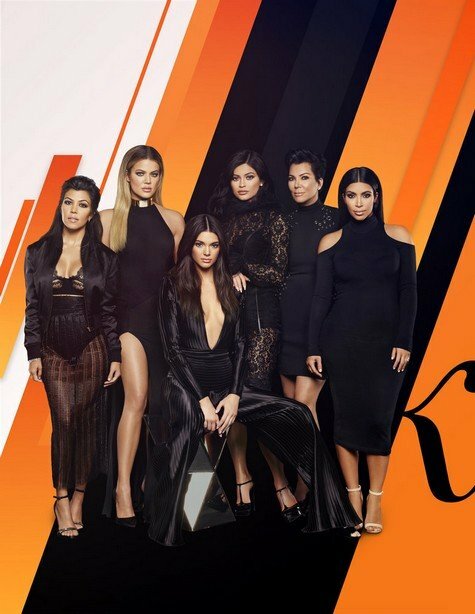 The Kardashians are hot on your trail with some cancer testing of their own. Alas, the Keeping Up with the Kardashians stars have just a teensy bit more social media presence than Mrs. Edmonds the Third, so their “journey” might just overshadow the RHOC storyline that almost was not. 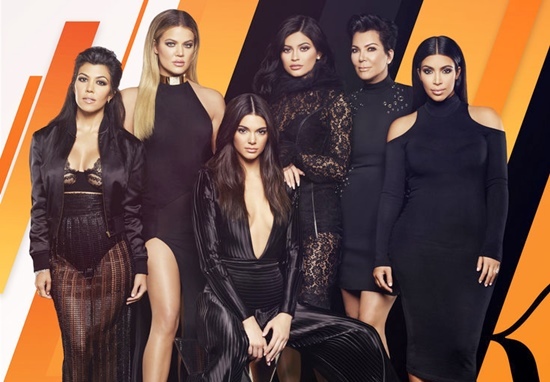 On Tuesday of this week, TMZ reports that Kris Jenner joined her daughters Khloe and Kim Kardashian on a trip to Pathway Genomics in San Diego with Botched doctor Dr. Paul Nassif (huh? ), to undergo genetic testing for BRCA1, a mutation that may cause ovarian and breast cancer in some people. This is the same testing Angelina Jolie underwent before she opted for a preventative double mastectomy. Kim Kardashian and Kanye West Win YouTube Suit Over Leaked Engagement Video! Remember when Kanye West asked Kim Kardashian to marry him in the super secret, understated location of AT&T Park in San Francisco back in 2013? Neither do I, because the entire shebang was about as public a spectacle as the Keeping Up With the Kardashian star and her Rapper fiance’ could have ever possibly orchestrated. In the spirit of pretending to abhor the limelight, however, Kim and Kanye have finally brought the scoundrel to justice who initially (after signing a confidentiality agreement) leaked Kanye’s proposal to the internet via MixBit. Chad Hurley, co-founder and former CEO of YouTube who went on to found MixBit, has been ordered to pay Kimye $440,000 in the settlement.